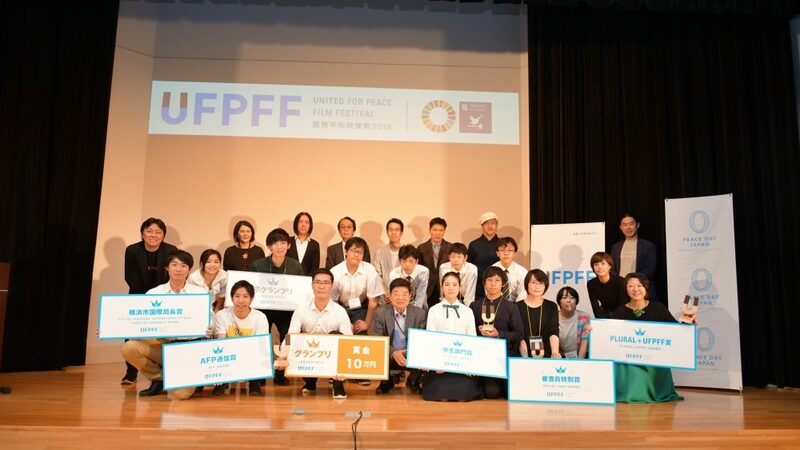 UNITED FOR PEACE FILM FESTIVAL (UFPFF) 2018 winners announced at the UFPFF 2018 which was held on September 22nd at JICA Yokohama. 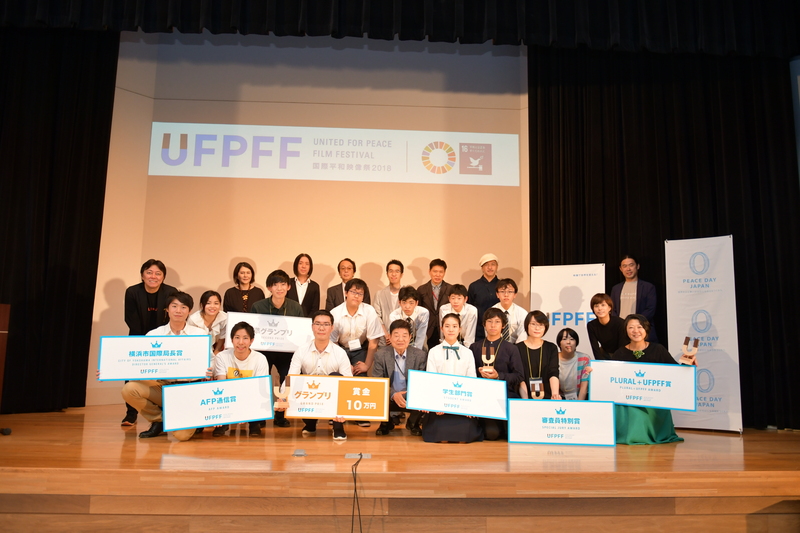 “When words fail, music speaks”. Samer’s dreams of studying were dashed when Daesh overran his home city of Musel. Rather than stay and be forced to obey Daesh, he fled his home with nothing more than a few items of clothing and a few slices of bread. Determined to let his soul sing, he learnt the violin while in one of Iraq’s many refugee camps. It would have been easy for him to give up hope but he refused to let Daesh’s ideology enter his heart and mind, preferring to see the light rather than the dark. Despite all this Samer has graduated with a degree in dentistry, has a job and is looking forward to returning to the now-liberated city he calls home. Refusing to let Daesh change the way he is, Samer’s uplifting story is a shining example of the power of human resilience.